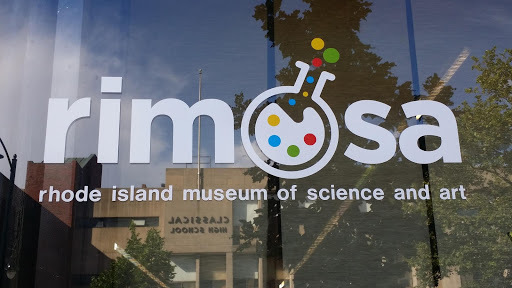 The Rhode Island Museum of Science and Art (RIMOSA) focuses on the building blocks of both art and science; curiosity, observation, experimentation and communication. Both artists and scientists observe their surroundings and seek to make sense of the world around them. Curiosity and creativity drive their experimentation. These are the qualities that need to be encouraged and fostered in ourselves and our children, so there will be innovators — in art or science or both — in coming generations.